The match was incredibly one-sided. Thursday night brought New York Excelsior and Boston Uprising to the stage in a repeat to one of the Overwatch League’s first matches. And once again New York trounced Boston, sweeping the series with a 4-0 win. Not unlike New York’s game against Florida Mayhem last week, the match began with a scuffle on Hanamura. Uprising successfully held back Excelsior from taking the point during the first round, thanks in part to Jonathan “DreamKazper” Sanchez’s mastery over Genji’s Dragonblade. That forced Sung-hyeon “JJoNak” Bang to send out Zenyatta’s Transcendence at inopportune times to keep his team alive. But the night quickly soured for Boston after New York won the map’s second round, bringing Hanamura into the fold as Excelsior’s first of four wins for the series. Excelsior moved fast on Nepal, securing the point at the start of each round and largely holding Uprising off during team fights. An initial tank-based push from Boston on King’s Row looked promising at first, but endless pressure from both Joong-hwa “Janus” Song’s Winston and Hye-sung “Libero” Kim’s Genji ultimately kept Boston at bay, giving New York the series. Most of all, Boston struggled to keep Jong-yeol “Saebyeolbe” Park contained throughout the night. 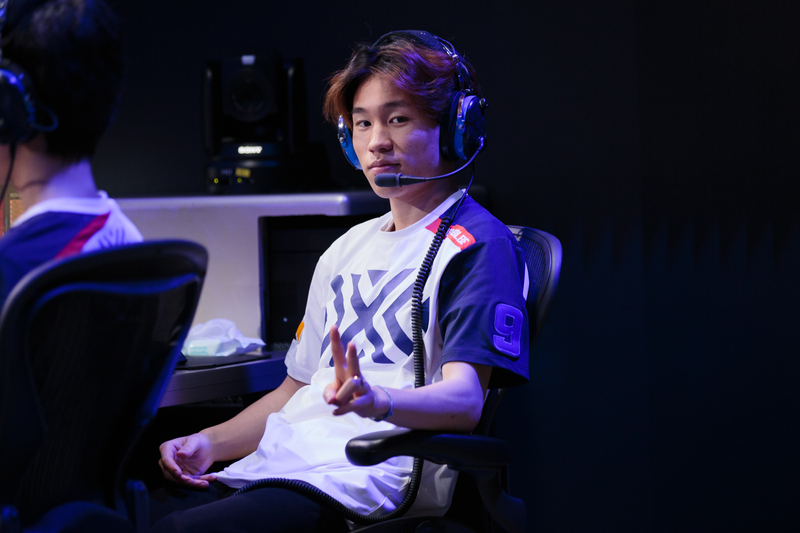 On Nepal’s third round at Sanctum, he held down the point against Boston with Soldier: 76’s Tactical Visor, working alongside Libero’s Pharah to wipe Boston bit by bit from capping the point as Yeong-joon “ArK” Hong gave Saebyeolbe just enough health to stay alive. Even after the series was wrapped up in New York’s favor, Saebyeolbe gave Excelsior just enough time for a final cap on Watchpoint: Gibraltar. He dodged out of DreamKazper’s Deadeye zoning and touching the stalled payload, effectively resetting the last cap’s overtime clock for his team to clear the point. Boston walked away with a 0-12 win-loss record for stage two maps, wondering what might have been. Unlike New York’s match-up against Florida, Uprising barely gave Excelsior a challenge. It was a decisive victory for New York, and a pretty uncomfortable series of matches for Boston. As for why Boston struggled, analyst Soe Gschwind-Penski had an idea. After speaking with Uprising’s coach, she concluded that the team simply doesn’t have the synergy it needs to win games in stage two.